Automotive Locksmith Portland OR understands that being locked out of your car can be a hassle and very stressful experience. We will work with you in order to provide you with the fastest mobile locksmith service that will meet your needs. Our professional Portland locksmith technicians are fully trained to get the job done without causing any damage to the doors or locks of your vehicle and complete the job in a timely manner. Even though the most common automotive locking situations you will experience will probably be getting locked out of your vehicle, unlike many other locksmith in Portland OR companies in the area, we offer far greater services than just emergency lockouts. If you happen to lose a key , or had the ignition of your vehicle damaged while someone tried to break into your vehicle, we will provide you with a solution to those problems as well. Ignition Service – Ignition cylinder malfunction or damage can happen often for various reasons. When you experience issues with the ignition cylinder of your vehicle, calling a professional locksmith in Portland is recommended. Ignition issues can happen from different reasons and can vary depending on the symptoms you may experience. Symptoms and other issues include problem turning the ignition cylinder, damage that was done intentionally to the ignition in an attempt to steal your vehicle, and many more. Regardless of the problem you may experience, our team of technicians will be able to provide you with a satisfactory solution. Our technicians are fully trained and certified to do ignition repair or ignition replacement for most make and model vehicles without causing any damage to the interior or ignition related components. These days, ignition systems can be very complicated to handle as most vehicles are equipped with a transponder system which includes a transponder key, so why not let a professional handle it? 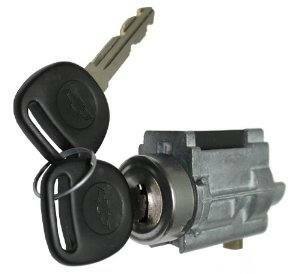 Auto Key Make – In this day and age, a vehicle is an integral part of our everyday lives. We know it can be frustrating when something happen to your vehicle keys which will make you unable to drive to your destination. That is why our locksmith Portland company is proud to offer a variety of solutions for your vehicle’s key problems. It could be that the keys were lost, stolen, or even got damaged somehow. Our team of mobile technicians is fully equipped with key making machines in their service vehicles, so they will be able to do a car key make for you on the spot. 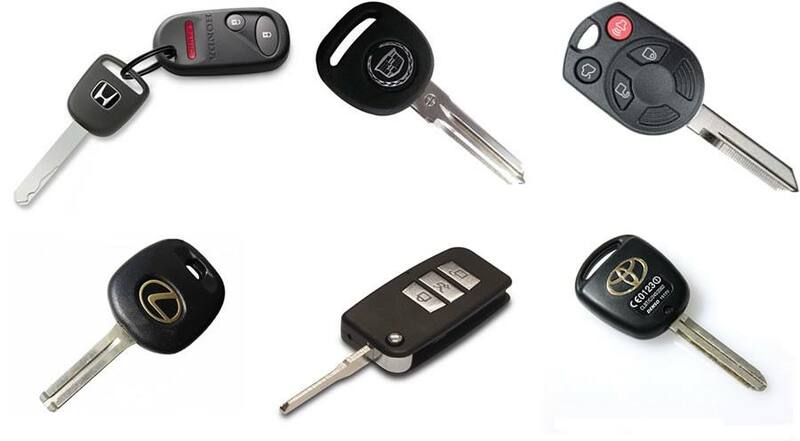 Our locksmith company is able to originate keys for most make and model vehicles in the market. 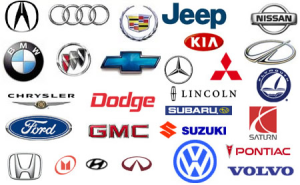 Our car key making services include transponder keys along with key FOBS programming as well.